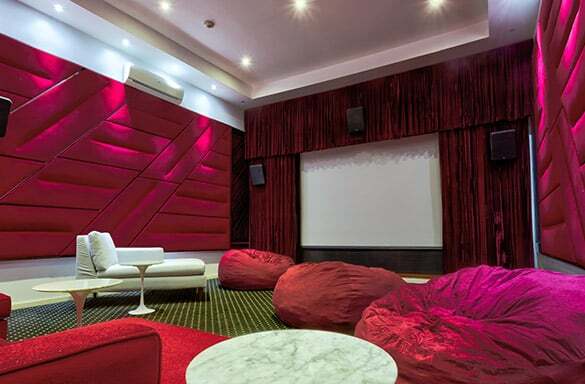 Check out multi-purpose media room at Trident which is Luxury Hotel in Port Antonio Jamaica. Wireless internet connection, Xbox gaming console, Apple TV Film library and a large projection screen are all provided in our multi-purpose media room. 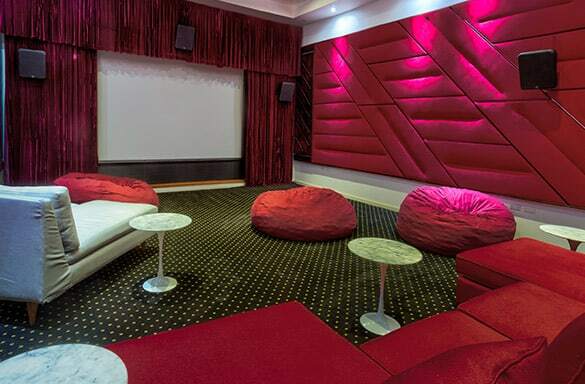 The modernistic display, provides the perfect acoustic sound for the perfect movie, show or game.